Born and bred in Newton I manage a business based in Mumbles which means I am very accessible to my constituents. 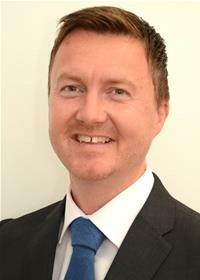 I am also a Mumbles Community Councillor. In my spare time I enjoy long distance running and following Swansea City Football Club.